Crystals, stones, rocks, and gemstones. One of the clearest symbolic gateways into New Age and metaphysical studies. And as these studies and philosophies go, these minerals come charged with energetic healing properties direct from within our planet. They’re constructed through a variety of temperatures and pressures–straight out of the Earth’s crust. Some even emerging from cooled lava. But as a whole, they’re comprised of compacted plant and animal life, squashed by a multitude of adjoining layers. Heck, the first layer started probably as far back as the Paleozoic Era. Of course certainly beyond then as well. Nonetheless, the processing of minerals into the crystals and stones we know now are compounded with stories of life connected to the earth. And it's these stories of life that serves us through the stone's energetic vibrations. It sounds super esoteric at its best, I know. But have you ever picked up a penny dated 1980, and studied it in concerns to the year it was made? Have you ever wondered whose hand it first crossed? What store and till it was first dropped in? And who was the last to have slipped it into his or her pocket? And how did it end up at your feet? Would its previous owner even miss it? Or need it as they come up short at his or her trip to the convenient store? Now take all those thoughts and imagine how for the 36 years that penny has been in existent, each time it changed hands it sipped something energetic from its handler. Then imagine how holding that penny makes you feel? Sad? Happy? Alive? Where do those feelings come from? That's how I believe crystals work. Except you're holding something harboring energy from the earth from possibly over 252 million years ago! Now I don’t claim to have a handle on the subject of crystals/stones and their energetic vibrations. However, placebo effect or not, I do appreciate the gesture that comes with believing in the power of crystals. And like many things I appreciate, I've come to research as much as I can to discover how close are the theories true for myself. 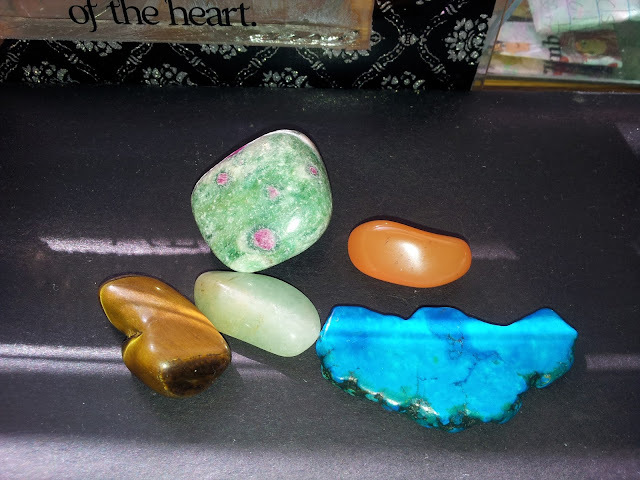 So I won't sit here and claim to have all the answers, especially when some of my research has led me to believe I don’t always work closely enough with my crystals for them to be effective, exactly. So if any progress has arrived over the years, it's probably more subtle than I've come to realize. However, I like them. Some I’ve been carrying in a pouch in my pocket for four years. Some I occasionally pile underneath my pillow at night. And when it comes to cleansing, I give them the proper sea salt bath before allowing them to dry in direct sunlight. Others, I smudge to “reset” their vibrational frequency after a long day of absorbing others’ energy myself. 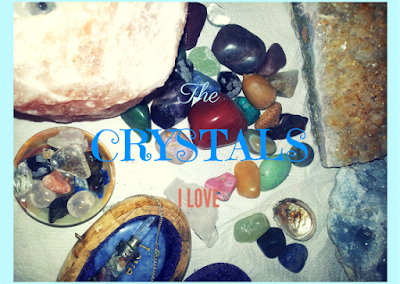 Researched and accepting of their individual purposes in fulfilling my personal intents over the years, here are my Top 5 Favorite Crystals & Stones that I never leave home without. Top on my list is Rose Quartz. It’s my first and favorite stone. The day I stepped into my local metaphysical gift shop, this was the first stone to draw my eye and plop into the basket. Maybe it’s the color, maybe it’s the name; I just knew it was vibrating with love energy. And love energy is something I’m not the best at receiving. You know, as an emotionally unattached Aquarius and all. Nonetheless, as metaphysics go, Rose Quartz is the stone of love. It’s the stone that pumps positive vibrations used to cultivate better relationships with others. Whether that’s through forgiving easily, or displaying kindness toward those close to you. It’s also a palliative stone. Particularly for those darker, negative energies we create within ourselves that transfers to others. It’s a synchronization and melodious stone. 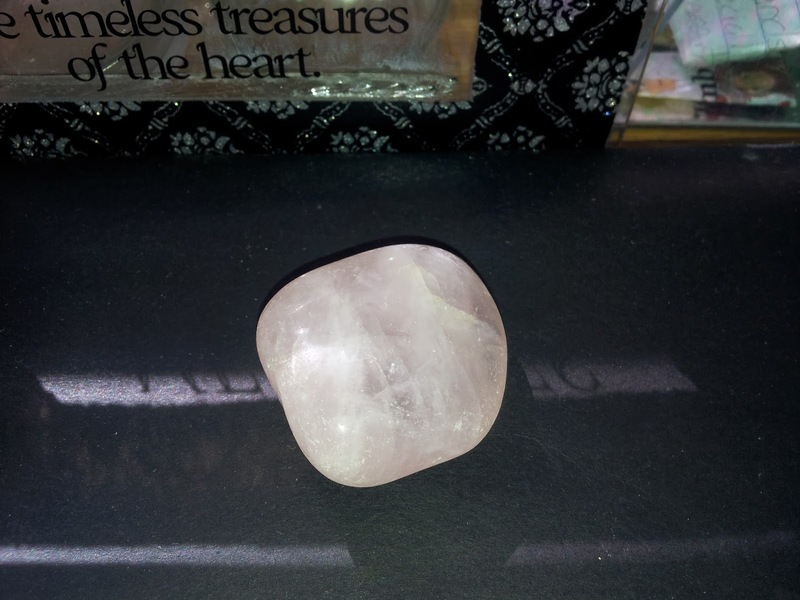 As Chakra studies go, Rose Quartz opens up our Heart Chakra. But who wouldn’t have guessed? Personal story of mine. During my first weeks with the stone, I longed for a prospective “someone” to call or text me after a strange misunderstanding. With the stone palmed as I went about some work, I did receive that text. Which subsequently led to another date. Remember, I'm not good with the dating thing. Nonetheless, I can’t say the “prospect” worked out. However, I do attribute my working with the stone in that moment offered me a window regarding my intent to work on my communication when dating. With a love stone intuitively selected, it goes without saying I next asked the metaphysical shop attendant where’s the stone for money. The attendant told me to carry around Citrine, and that’s exactly what I did. 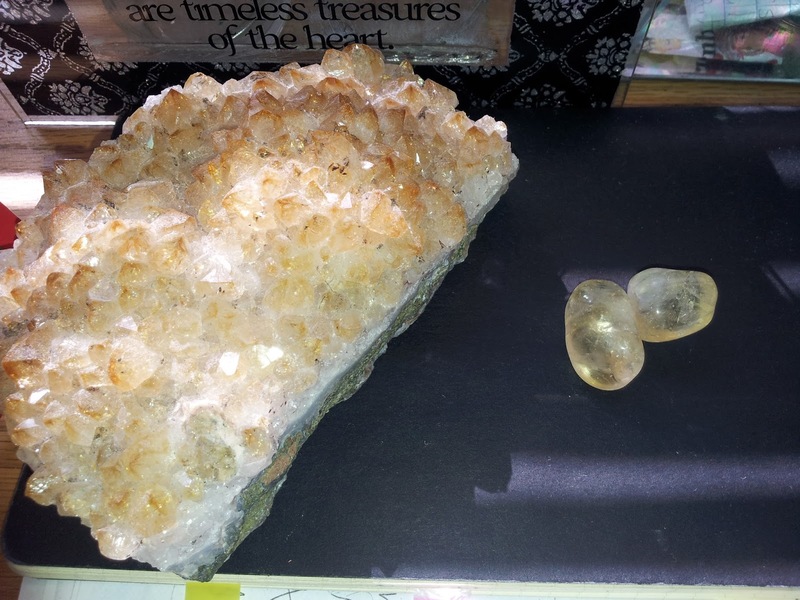 Over the years, I’ve gotten a couple more tumbled Citrine stones and a cluster. Yep. It’s that necessary. So what does carrying Citrine do? For starters, it never needs cleansing and even cleanses other stones when kept with. It dissipates and converts bad energy. And as mentioned, it attracts abundance. As a wealth-influencing stone, it increases income and stimulates our intuition for creating wealth. So it’s great for those pursing a business or looking to upgrade their finances. Adjacent to that, it’s a stone for attracting knowledge into us. As Chakra studies go, Citrine activates our Third Chakra. Sometimes called the Solar Plexus Chakra, the Third Chakra is basically your spine. Now I can’t sit here and say I have a clear story on how Citrine has worked on my finances. The fact is, money comes and money goes. Somewhere, I’m sure, Citrine pulled money into the “come” department. But what I can say since acquiring my first tumbled Citrine in September of 2012; two months later I started hammering down on removing distractions from my life to purist my own business. Which would include buying a computer scanner a week after carrying the stone. And it's interesting how I got the scanner. There was a floor model of it on display, but not a single one on the shelf. I had someone check the computer and it read negative in-stock. For whatever reason, the guy working the computer chose to check in the back where he actually found one. I give coincidences like that to God/Universe. Which bent to my new found determination without leaving me discouraged. After all, I only had enough for the one I wanted. So in hand, I left motivated and ready to start sharing my ideas. Nevertheless, the "hidden" scanner led to me scanning my drawings and opening up my Zazzle shop. Which led to this blog another two months later, and other subsequent monetization ideas geared toward my passions. 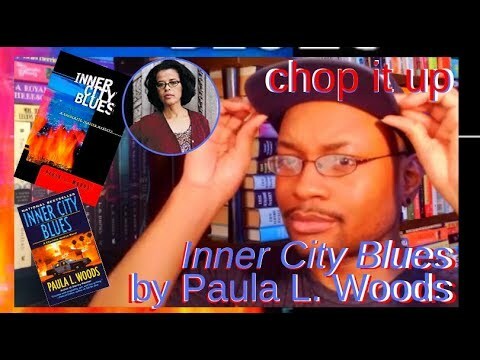 I suppose in retrospect I’m here writing this because of the push of Citrine. That’s kind of comforting when I think about it. 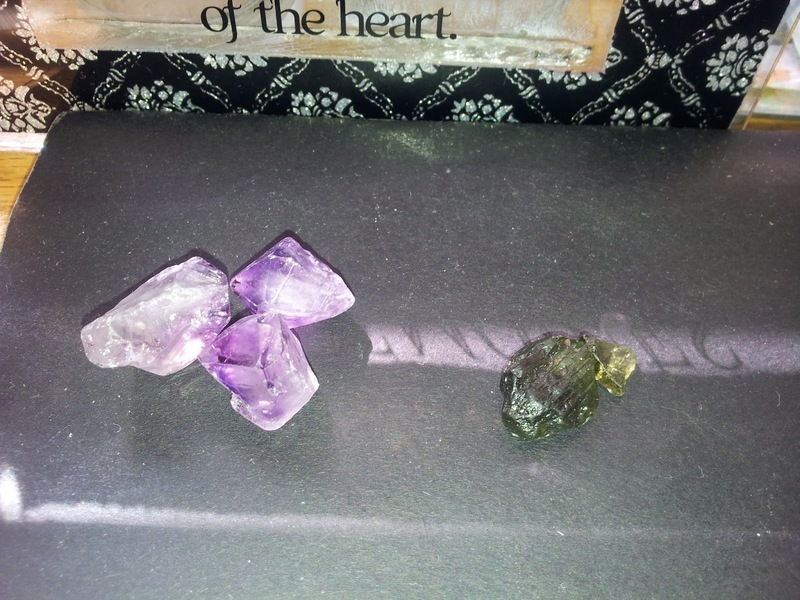 So here are two of my other favorite stones: Amethyst and Moldavite. One is reputable and probably one of the most popular and familiar stones. And the latter, expensive and a little rare. Amethyst is almost a necessity for anyone carrying crystals and stones. It’s consider the best out of the quartz family. 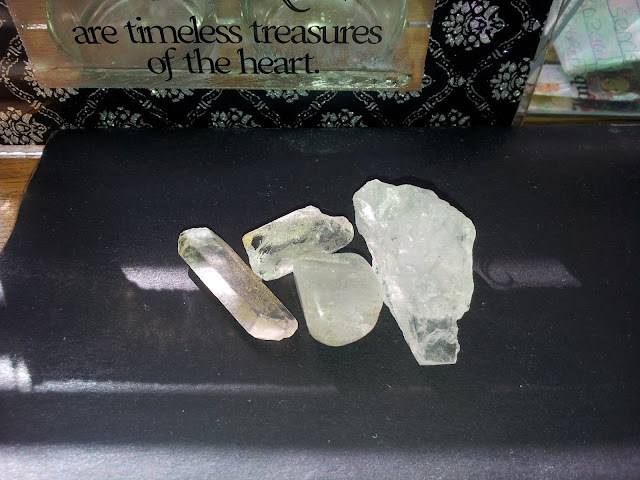 It's the quartz crystal that contributes best to transformation, by converting your low energies (maybe you can consider it weaknesses) into high energies. It’s a crystal that sharpens your psychic and intuitive senses. And if you ever want to connect with the spirit world–like receiving messages from passed loved ones and angels–this is the crystal to amplify the connection. Outside of all its otherworldly bends, it’s a crystal for balancing oneself by cleaning auras and stabilizing rocky energy. Concerning Chakras, Amethyst activates our Crown Chakra. Which, of course, is associates with our brains and minds. To me, Amethyst is one of those stones that kind of works in the background. It doesn’t need a whole lot of attention to do what it does. Or, it works best as an intensifier for what I may receive from the stones I carry packed with personal intent. For that, whenever I decide to put stones under my pillow at night, Amethyst is always first pick. It leaves you wide open to your subconscious and intuition. If Amethyst is the most popular crystal, Moldavite is just about its opposite. What initially attracted me to Moldavite is where it comes from. It’s a glass-like specimen with origins beyond Earth. It comes from meteor activity, back in God knows when in what’s now known as Czechoslovakia. I think I read somewhere it’s sometimes dubbed the E. T. stone. It's also considered one of the highest vibrating pieces out there. And I guess it would be, seeing how it’s a blend of meteor and molted earth. Some say Moldavite is used to speed up our spiritual evolution, through communication with extra-terrestrials. I even seen a video once where someone claimed it connected him directly to them! While another spoke of a higher realm connection to spiritual beings. But what movitated me most was the inner transformational claims of Moldavite. Either way, there are so many purposes and assets you can pull from Moldavite. And with such a high vibrational frequency, there are claims from people that it’s a difficult stone to carry. As in it makes them dizzy or feel overwhelmed. I’ve been carrying my specimen (I even had the oil and Moldavite essence incense) with me for over three years. Since, I don’t recall having any overwhelming feelings or dizziness. However, left in my palm, I somehow feel as if its connecting to my pulse. It’s a strange sensation, but nothing radical. I suppose the bigger the specimen, the more off-balanced you would feel. FYI: Moldavite cost money. The piece you see in my picture is actually three pieces. One I had inside a Moldavite oil vial. It busted when I dropped it at work (a sign from the Universe that I ignored). This split the piece in two. The larger piece costed me $17. No joke. But it’s worth it. Moldavite is one of my favorite stones. Even with just its history in mind, I actually feel honored to have a piece for myself. There’s tons of information out there about Moldavite–as well as all the mentioned crystals. So I can’t get into the ins and outs of the specimen. But the cool thing about Moldavite is that it activates all Chakras! I consider both Moldavite and Amethyst principle when it comes to stones under my pillow. And finally (though not totally complete) we have Clear Quartz. I consider Clear Quartz the granddaddy of the quartz family. It’s probably the crystal we’re most exposed to on the daily. You may not carry crystals, until you look at that Clear Quartz-driven watch you’re wearing and realize differently. The quartz is sending off vibrations in your watch to keep it operating. Nonetheless, it’s really easy for me to get into why I like this crystal. I mean besides its clear, liberating appeal. It’s like any crystal at its bases. Pure. Clean. All-purpose and ready to be charged with your full intent. And it works alongside every other crystal and stone by amplifying their vibrations. I look at Clear Quartz like this. If I charge a Rose Quartz with the intent to better my communication skills, Clear Quartz advances the frequency of this development. Because of that, I carry about two or three pieces in my pouch. And with me to bed. Per the image above, this is my carrying pouch along with the remaining crystals and stones I keep inside of it. I carry Turquoise for two reason. One, it’s one of my favorite colors. Two, it supposedly keeps you grounded spiritually. My Jade for health and improving potential. Tigereye is for creativity and focus toward my dreams. Smoky Quartz to disperse negative energies. Perfect for the work place. Carnelian works with Rose Quartz in enhancing passion and love. And Anyolite helps with spirituality. Yet, I look at it as more of a connection with one’s creativity. And those are the crystals and stones I carry daily. If you do the same, share your TOP 5 FAVORITE CRYSTALS AND STONES in the comments section below!